Medin Technologies came to us as a referral by another company within their portfolio, who is also a client of ours, Rite Screen. 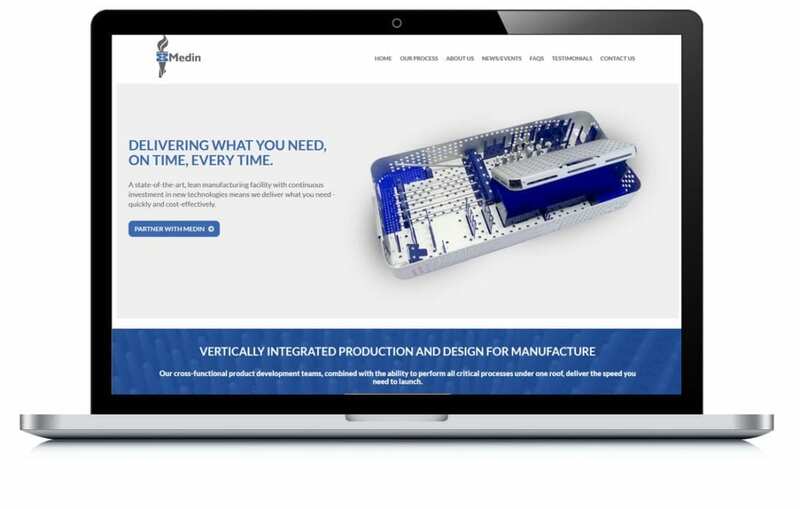 We helped build them a custom website that portrays their company as professional, modern and capable of delivering a high end precision product. They love the fact that we “get it” regarding marketing and we take the stress out of their marketing efforts.